Police Report: A teacher from a girl military school was arrested after the teacher was reported to be molesting a girl from Class 6. The police said that the teacher molested the girl inside the premises of the military school. 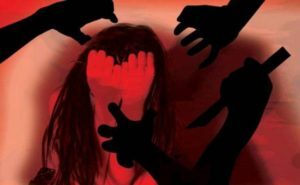 Preliminary investigations that were done by the police revealed that the teacher also molested 2 other girls in the past. The teacher has been arrested and a case has been lodged against the teacher.